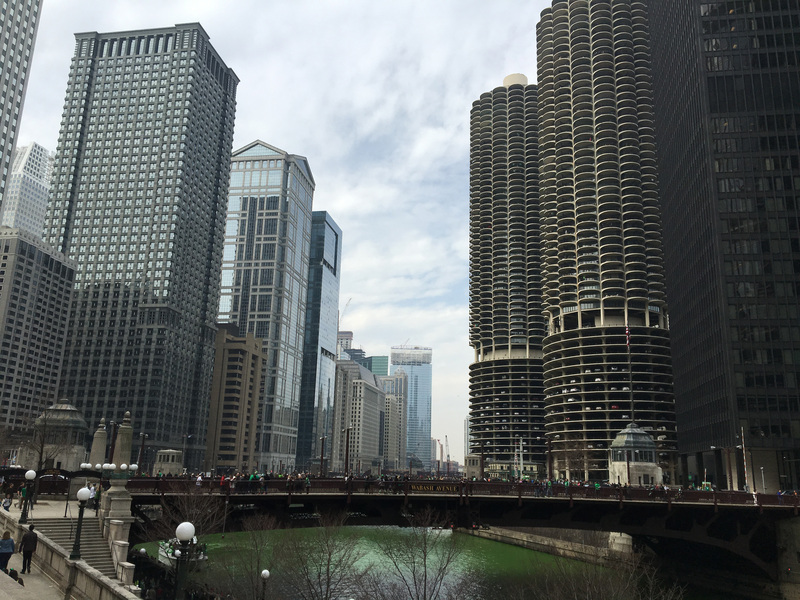 River North borders the Magnificent Mile and is just across the Chicago river bridge from the Loop. It is a cool urban neighborhood that is the go-to district for those who appreciate fine art,design in a great location. And for those who appreciate fine dining and cocktails, River North has the latest trendsetting restaurant and bar openings and the late night energy is growing. During the day River North is filled with culture and by night it is filled with energy and unlimited options for a night out! The dining arena is very exciting with casual dining to Spanish small plates, sushi to high-end steakhouses and famous pizzerias. Looking for some after-hours , sneak into any of the trendy new clubs, craft cocktail lounges some with live music, upscale wine bars that are all part of the River North Experience. Vacant factories and warehouses began transforming in the 1970s and 1980s, becoming art and entrepreneur studios and work spaces.. What continued to follow was a rush of new businesses that occupied the area and have helped make River North a hub for creativity, entertainment and a cool place to live and work. The massive Merchandise Mart, with its endless trade showrooms for furniture and design wholesalers is right down the street. Surrounding this center are art galleries, home decor stores and antique & vintage shops. There is architectural eye candy galore, from the twin corn cobs Marina City on the beautiful Chicago river to its neighbor the stately IBM building, steel and glass 330 N. Wabash building by Mies van der Rohe. There is unique architecture all along the river including the bridges and buildings. There are many River North Chicago lofts and condos to choose from in this popular area.